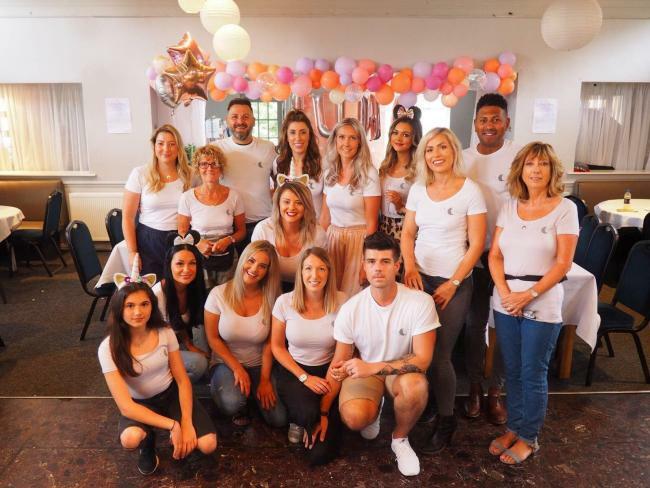 The perfect weekend in Hereford! 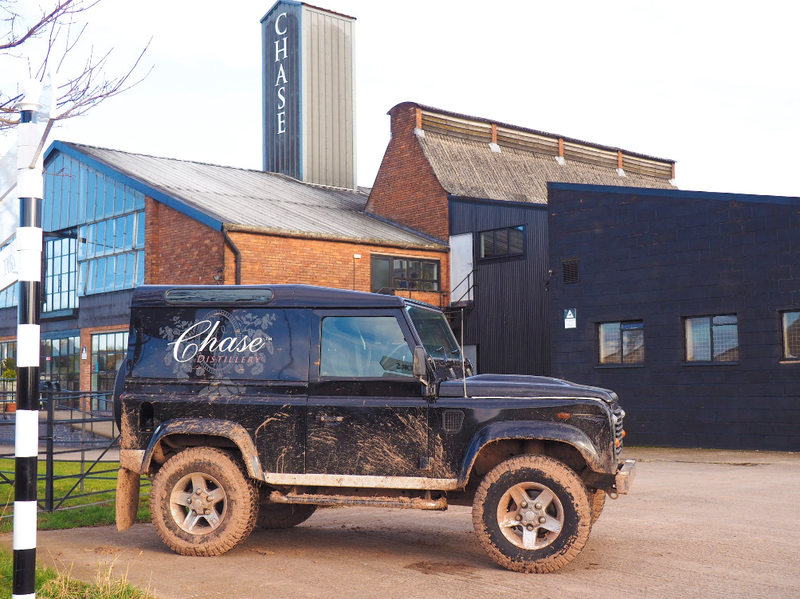 I was lucky enough to recently visit the Chase Distillery in Hereford. I’ve been looking at doing a Distillery tour for such a long time so the timing was absolutely perfect! Chase farm is surrounded by stunning rolling countryside, so I decided to make a weekend of it. They have a beautiful hotel called Verzon House which is just around the corner from the Distillery. They include transport in some of their packages too. It’s such an impressive farm from the minute you arrive. I was greeted by Chloe, who was our tour guide. 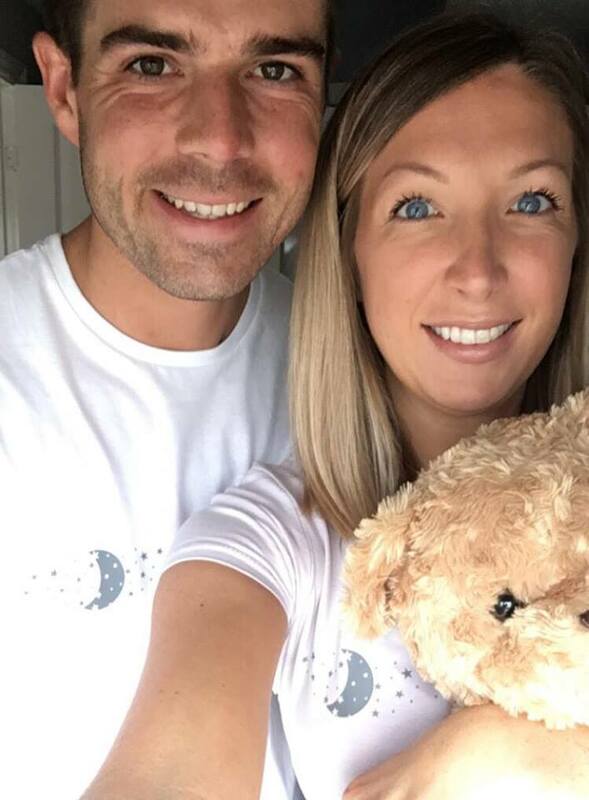 She’s ABSOLUTELY AMAZING! She made the tour super special & provided us all with so much information about the Chase Family & the all-important process of creating their Vodka and Gin. The thing I loved the most & noticed from the very beginning, is how the family is at the heart of everything they do. It’s so special to have William, Harry & James be so involved…So you know when you’re enjoying Chase, you’re supporting a Great British family farm! For such a big global brand it is a tight little team working hard creating your drinks from start to finish. Which I think is the most unique, special part of Chase. The tour & tasting lasted just over 2 hours. It was engaging, fun & immersive all the way through! 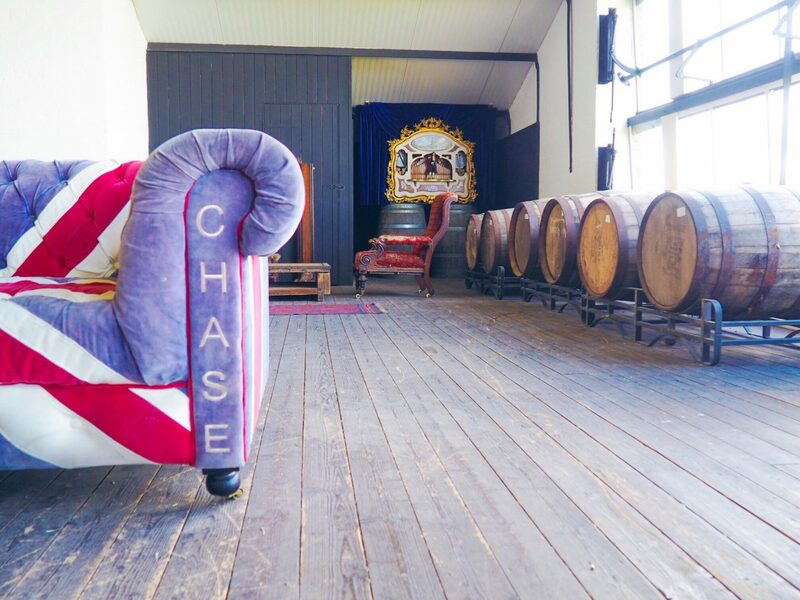 The journey starts as you get comfy on the Chase sofa’s and begin to learn about Will’s history & how Chase was born. Step 1: Potato Farm – It’s here that they grow King Edward and Lady Claire potatoes for the distillery, as well as cider apples for their Naked Chase Apple Vodka and Williams Gin. It’s this single-estate approach that makes them so different – something you can taste in their award-winning vodka. Step 2: Fermentation – They start by mashing up the potatoes and apples, which are all harvested from the fields and orchards surrounding the farm. The apples are sweet enough to ferment naturally, but they add a brewer’s yeast to the potato mash to help it along the way. Step 3: Distillation – They put the low alcohol wine from the fermentation stage into their bespoke copper batch pot and wait patiently as it’s distilled four times here and twice more in the rectification column. The column is the tallest of its kind in the world, at 70ft it rises through the roof of the barn! Step 4: Bottling – After distillation, the raw spirit is tempered with water drawn from a source at the heart of the farm. Once it’s reached a much more drinkable 40% abv, they hand bottle their vodka and seal it with a handmade cork. The whole process, from farm to bottle, takes up to two weeks. Step 5: Making Gin – Unlike most distilleries, they opt out of buying in a readymade neutral grain spirit. 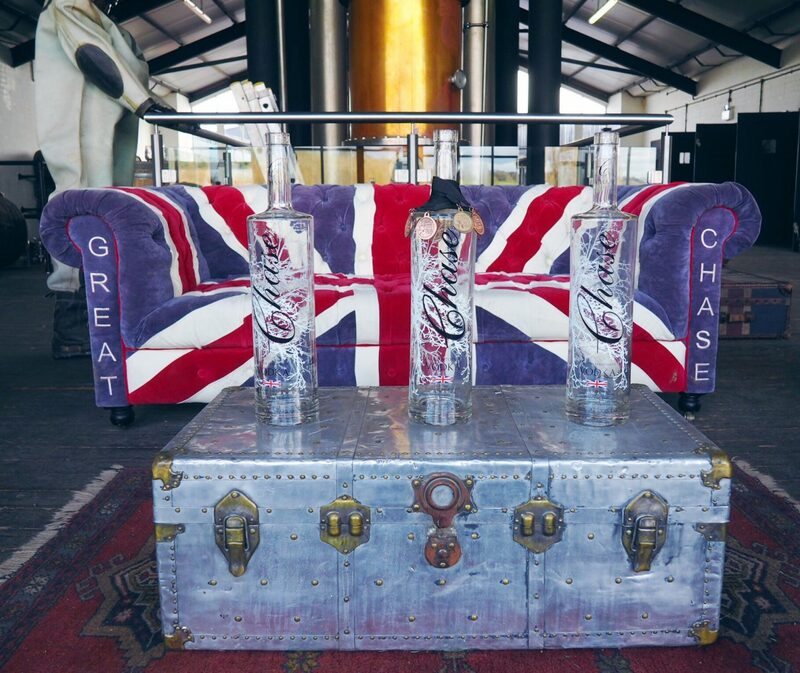 They use either Chase Original or Naked Chase Vodka as the base to Williams Gins. Gin made from Vodka, who knew? Step 6: Sustainability – As farmers at heart they value our countryside, every inch of it, from field to bottle. There are little tasters along the way, but the real tasting comes at the end where you try four favourite Chase combinations & you have the chance to purchase your favourites. 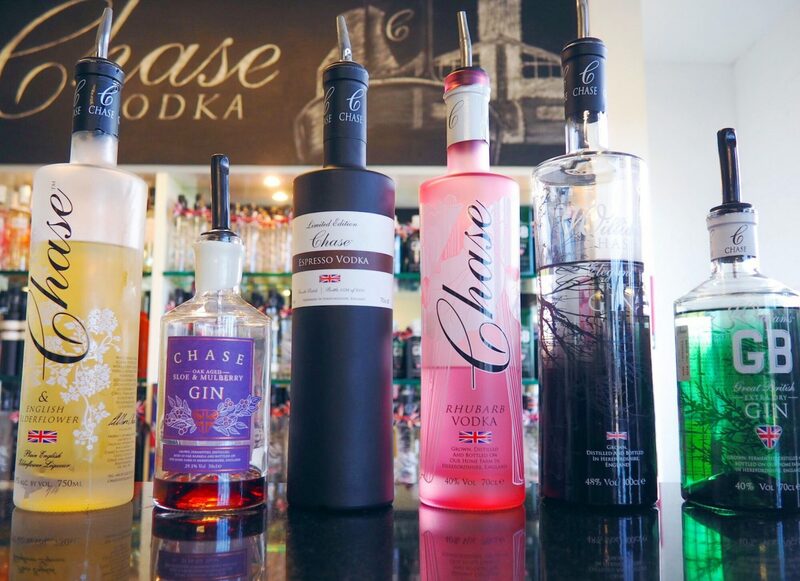 I adore the Chase Elegant 48 Gin, Chase Rhubarb Vodka, Chase Elderflower Liqueur, William’s Seville Orange Gin, William’s Pink Grapefruit Gin, Chase Orange Marmalade Vodka….Basically all of them, I LOVE THEM ALL! “Our passion? To bring you the best tasting Vodka and Gin our family can possibly make! 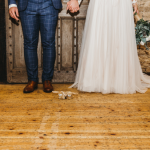 I really did have the best weekend! Huge thanks to Chloe & the team at the Chase Distillery. I will be back! Unother great post! Well done! I would like to travel there! Oh wow this sounds like such a great place to get to go and tour! I bet it is interesting to see how everything is made and of course get a sample if you so wish. This sounds like SUCH a fun experience – what a way to get to know about such a delicious drink! Ooo! I would love to make a visit there. I have recently really got into gin! Sounds like you had such a fun time at the distillery. I have never been to one so it was nice looking at the images. Sounds like a fun place to visit and learn about how they make vodka and gin. I love that they’re run by a family that has a close relationship. It’s definitely worth going to! This looks great! I love doing small local distillery tours and I had no idea that Chase was in Hereford. I love their gin and would love to try some of their vodkas. Love the look of that muddy jeep! Someone’s been having some epic adventures in that, lol! 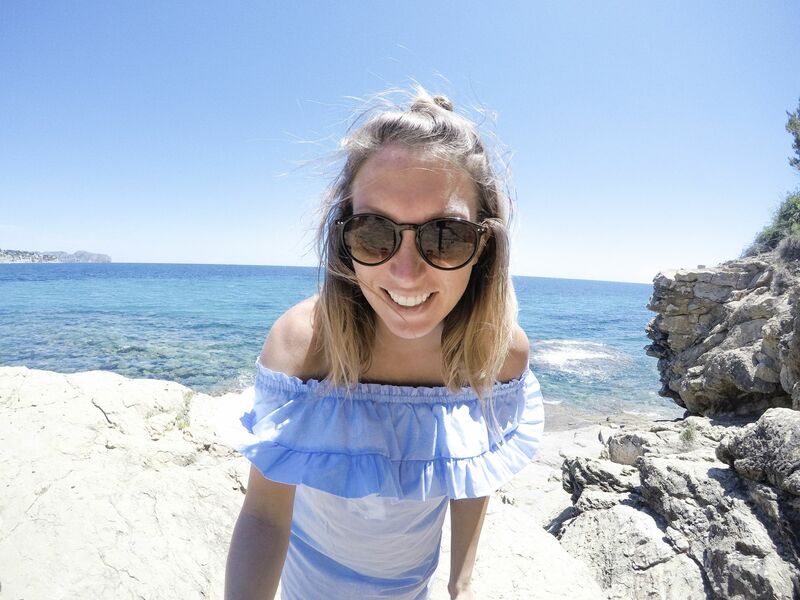 What a great tour to go on – I’d love to do that one day! I am not really a fan of vodka but I love gin, and I’d like to try the pink grapefruit one that Chase makes. I find it very intriguing. I’d also love to visit the distillery and see first hand how the spirits are made. Oh wow what an amazing experience! Im a big fan of gin, and vodka, and would love to go and learn more about the process! Fab shots! This must be a great experience for you.. Its always fun doing what you have always wanted to do. seems like a calm place. I took a tour of Glenfiddich distillery in Scotland. I enjoyed it thoroughly. Chase looks even better. I am sure you had loads of fun. Now this sounds like my kind of day trip! I do love a good Gin. Fab post hun! Loving the pictures, especially that branded jeep. 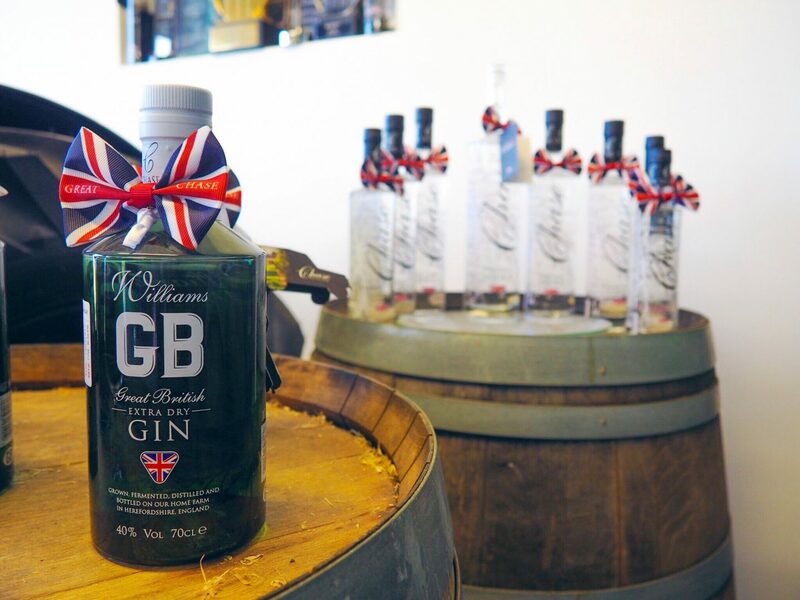 A great experience for any gin lovers. You know, I don’t drink gin at all. But I would LOVE to visit the distillery and learn about their process, both as a chemist and as a vintage lover! Now this is my kind of tour! I think it’s something my husband would love to do too. Gin is made from vodka?! My whole life is a lie! haha I love gin and would definitely love to try the pink grapefruit kind they make here. I love your photos, it looks so colourful. I am a massive gin fan so would love to visit. That looks like such a fun place! It surely is a must visit for everyone who loves their drinks. Nice pictures too. I have to confess I’m not the biggest gin drinker, BUT there’s a place in Manchester that uses the espresso in a Toblerone martini and it’s amazing! I love hearing about the process behind all this. So fascinating. Wow I’d love to go on a distillery tour. Just have to find one in Pittsburgh. My gin lover friend would love this, she would be truely impressed. I love all your photos too. This sounds a great place to visit. I can see you enjoyed your tour because the photos looks wonderful. I love visiting distilleries. Last year I was able to visit and leave with samples. Best believe I went on to purchase their drinks on my own when I returned home. Awesome post! I loves that you walked us through the process of what went down at the distillery. Nice photography too. What a gorgeous distillery. I have tried Chase marmalade vodka and OMG! Amazing! Looks like a really interesting day and you took some wonderful photos! 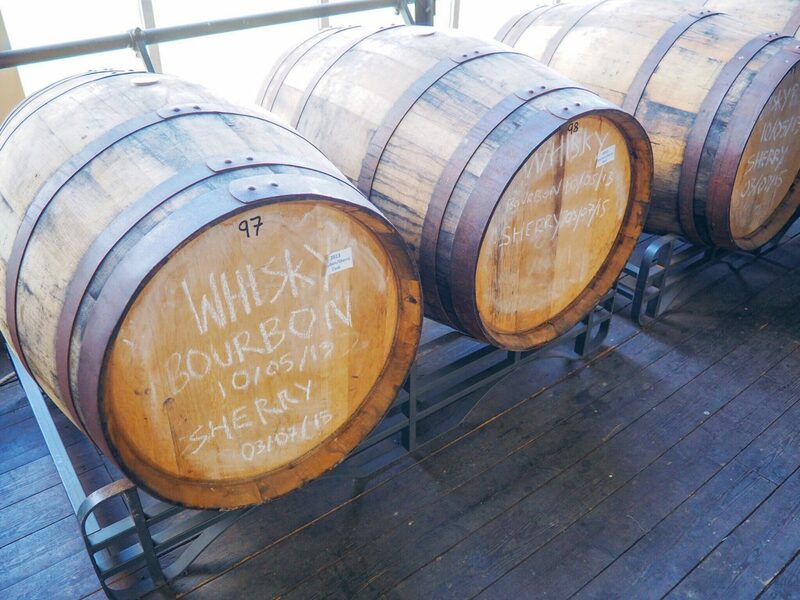 Its on my list to visit a distillery sometime this year. This looks like great fun. That’s some doing to still manage that family feel with 57 employees. I have never been, hope I can one day! Looks so much fun.